Bitcoin investing has been a roller coaster ride in recent years. At the end of 2017, the price of bitcoin nearly hit the $20k mark. However, today, it’s fallen to $3,500. That’s one heck of a drop. But experts fear we haven’t seen the end of bitcoin’s dramatic fall from grace. For intrepid investors trading bitcoin, the recent price drop represents some interesting possibilities. If you invest now, you could make a lot of money when bitcoin prices recover. Or, you could lose when bitcoin prices drop even more. Many experts believe bitcoin hasn’t hit rock bottom yet. Here are a few reasons why it might be worth going short with your bitcoin investing for now. RELATED ARTICLE: WHAT IS BLOCKCHAIN TECHNOLOGY AND WHAT IS IT GOOD FOR? In the world of investing, big money crypto investors—often referred to as “whales”—have considerable clout in the market. Most whales are hedge funds and other corporate investors. However, there are some private investors with a big stake in bitcoin investing, too. Taken together, bitcoin investing whales control an estimated 30% of the entire market. If they decide to sell, they have the power to push the price of bitcoin even lower. Some conspiracy theorists believe that whales are responsible for artificially manipulating bitcoin prices. Whether that is true is debatable. However, what’s certain is that when corporate investors sell off huge chunks of bitcoin, smaller investors often follow suit. This triggers a huge price drop. Regulation is still the biggest stumbling block in the growth of cryptocurrencies. There is a lot of uncertainty surrounding bitcoin investing—and cryptocurrency investing in general. This makes investors twitchy. Governments began to crack down on bitcoin investing in 2018, following concern about the so-called Wild West nature of bitcoin investment. Concerns about hacking and money laundering have prompted greater scrutiny of bitcoin and other cryptocurrencies. As regulatory bodies like the SEC continue to look more closely at bitcoin and its cousins, it seems likely that regulatory controls will increase. Naturally, this will affect prices. In the early years of bitcoin, there were few correlations between bitcoin prices and the stock market indices. However, that has since changed. Moreover, the landscape is changing as well. 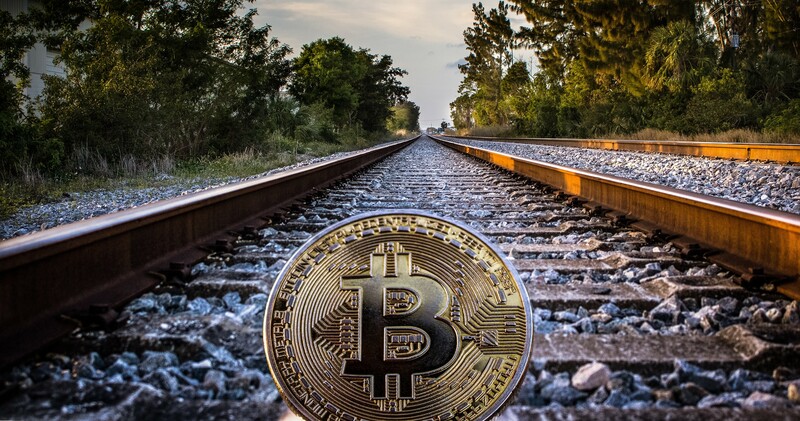 Joe DiPasquale, the CEO of BitBull Capital, believes bitcoin and the S&P 500 are closely aligned, at least in the short-term. He says this is because institutional investors are moving in on bitcoin, What’s more, their decisions are based on stock market performance. This assessment is backed up by the recent dip in stock market prices, which correlated with a fall in bitcoin prices. Don’t underestimate the role of the media in influencing bitcoin prices. Media coverage has a huge reach in today’s digitized world. Small-scale investors, of which there are many, are heavily influenced by reports they read in the online media. If a big media outlet such as CNN says bitcoin prices are falling, the account will spook many small investors into selling their stakes. Naturally, this pushes prices even lower. Moreover, each time bitcoin prices fall, media coverage increases. To make money from bitcoin investing, you need to develop long-term strategies. Moreover, don’t let the panic merchants influence your investment strategies. Even if bitcoin prices do fall, they will recover eventually. You can win with bitcoin investing if you stay in the game for the long haul.